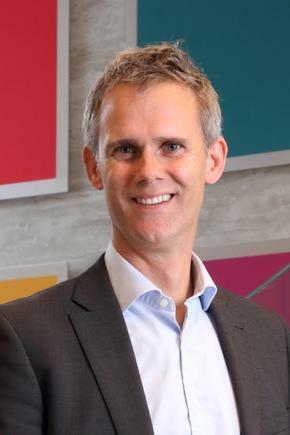 Ultimately, this could mean the end of physical wallets of cards and cash, says Fred Ohlsson, managing director retail and business banking at ANZ. goMoney Wallet works with compatible Android smartphones using Android Operating System version 4.4 (KitKat) or above, that have Near Field Communication (NFC) capability and meet ANZ's payment performance standards. ANZ goMoney customers will now be able to make purchases with their mobile phone using its goMoney Wallet. The wallet is the latest feature for ANZ goMoney and will enable customers to make contactless payments with just one tap of their Android smart phones. Historically, customers chose banks based on products and price, now it is about ‘how do I interact with the bank?’ says Ohlsson. He points out a mobile wallet was the number one request in a recent survey by ANZ among their goMoney users. ANZ says goMoney now has around 600,000 users, and more than 50,000 of them participated in the survey. He says goMoney Wallet is the first mobile payment app built by a bank in New Zealand, as well as the first Host Card Emulation (HCE) mobile payment solution in the country. Ohlsson explains ANZ “has not ruled out” joining Semble. We have not ruled out joining Semble. Semble is the mobile wallet for Android devices launched early this year by a group comprised of Paymark, mobile operators 2degrees, Spark and Vodafone, with services from ASB and BNZ and Snapper. 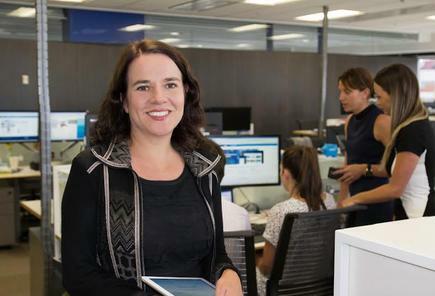 Liz Maguire, ANZ’s head of digital channels and transformation, says goMoney wallet will support ANZ Visa Debit and ANZ personal Visa credit cards. ANZ estimates around 90,000 customers will meet the criteria for its mobile wallet. The latter works with compatible Android smartphones using Android Operating System version 4.4 (KitKat) or above, that have Near Field Communication (NFC) capability and meet ANZ's payment performance standards. goMoney Wallet is not available for iPhones, iPads, Android Tablets, Windows Phones or Blackberry phones. Maguire says more than 200 people across business units – including operations, technology, front line staff and marketing – were involved in the project. The nature of apps means people are more emotionally involved in it than other banking channels. The nature of apps means people are more emotionally involved in it than other banking channels, says Maguire. 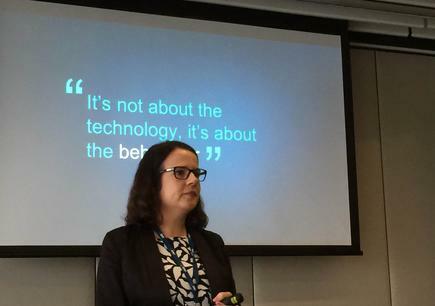 She explains goMoney is the most popular touchpoint or channel for ANZ customers, with people using it every day. In comparison, most people use internet banking 10 to 11 times a month, or go to the branch once or twice a year. Thus, customer experience was “absolutely crucial” in the project, she says. Payments can be made in the same way as customers use a contactless card with a PIN only required for transactions over $80. Join the CIO New Zealand group on LinkedIn. The group is open to CIOs, IT Directors, CDOs, COOs, CTOs and senior IT managers.